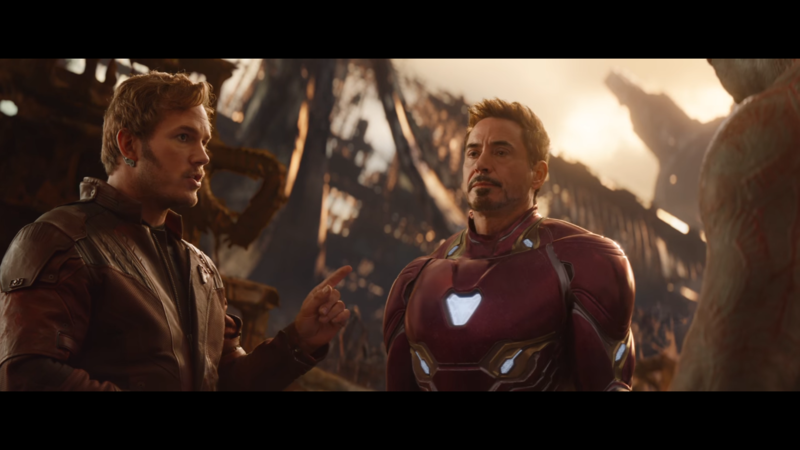 Avengers: Infinity War is, for lack of a better word, a marvel of cinema. The concept of bringing together ten years worth of movies (18 individual movies!) and all their characters is something so ludicrous, it sounds impossible to pull off. I remember back in 2012 when the first Avengers was coming out, a lot of people that said it wouldn’t work because of the differences between the characters and the tones of their films. It all seems like child’s play now. 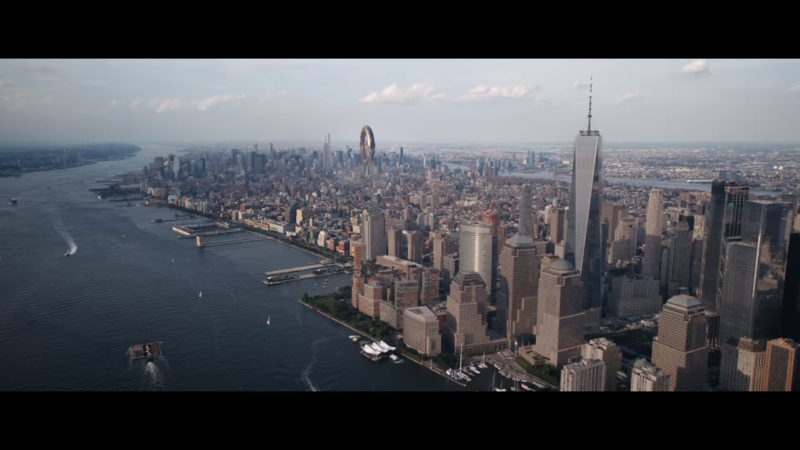 Avengers: Infinity War brings together the entire Marvel Cinematic Universe (MCU) thus far. 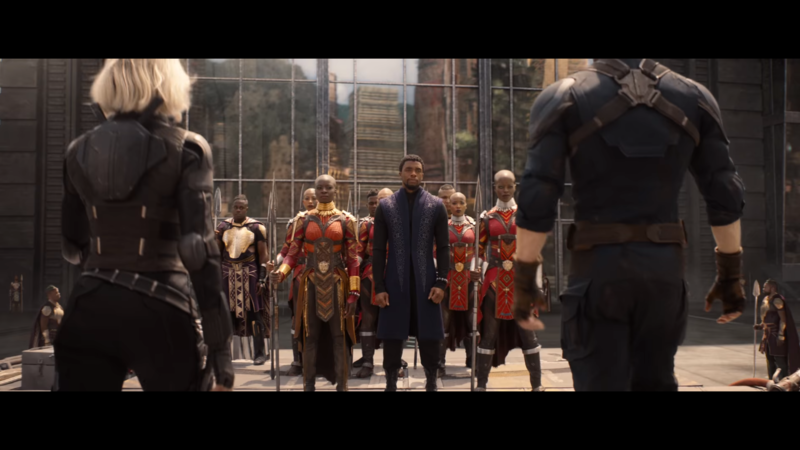 What’s truly incredible about it is that it manages to pull off juggling all these characters so well, you wonder why other studios seem to have trouble balancing characters in ensembles when Marvel makes it look so easy. It’s truly an incredible feat that Infinity War manages to tell a fully cohesive narrative while developing a villain past anything we’ve seen in the MCU before and providing enough action to satisfy the masses. 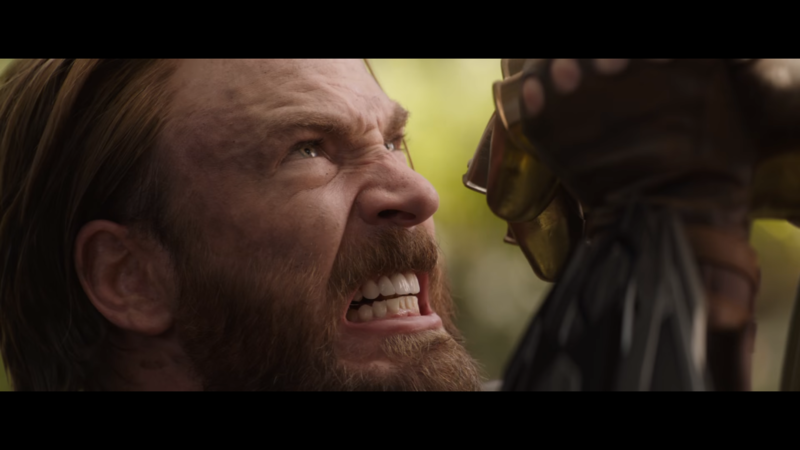 At its core, Avengers: Infinity War is essentially Thanos: The Movie. I’d say at least half of the runtime is dedicated to developing him and his motivations. What we end up seeing is an excellent three-dimensional character propelled to greatness by Josh Brolin’s performance. Save for Loki, he’s easily Marvel’s best villain and despite his ambitions being insane and (halfway) genocidal, is a character the audience can understand, love, and hate. 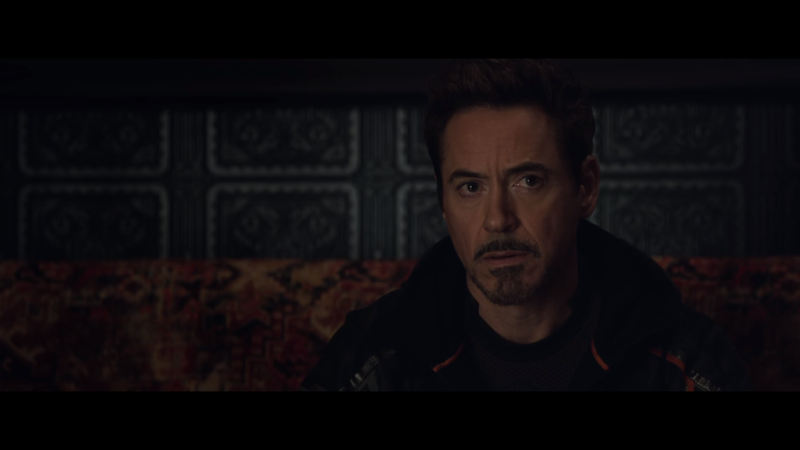 It’s a bold choice to dedicate your biggest film ever mostly to the villain, I was nervous Marvel and the Russo Brothers were not going to be able to pull it off, but they do in masterful fashion. It also manages to blend humor, action, and emotion together, weaving in and out between tones seamlessly. 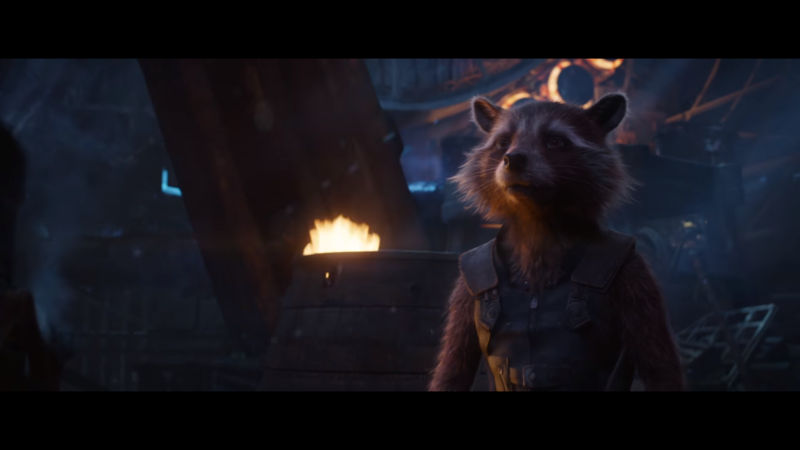 I was surprised that every character from the more “comedy” movies of the last few years (Homecoming, Ragnarok, Guardians Vol. 2) manage to maintain their individual senses of humor. Drax again steals the show from the Guardians for me. While Spider-Man gives arguably my favorite non-Thanos performance in the entire film. With nearly thirty characters, it’s natural that some have to take a step back from others. 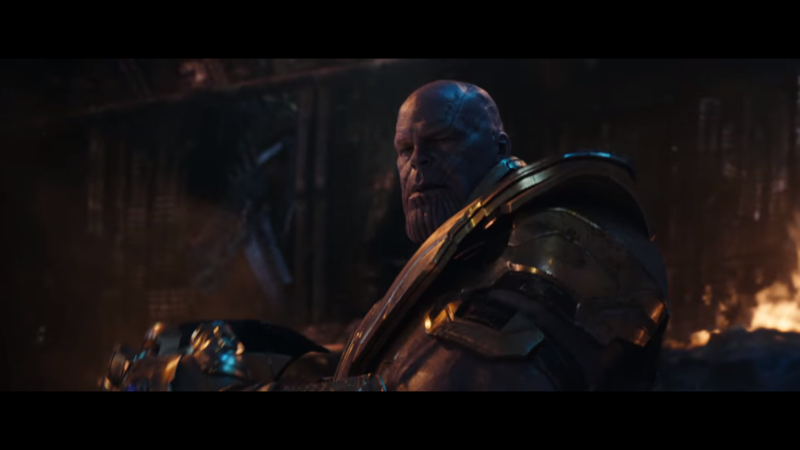 Especially considering the amount of time given to Thanos throughout the film, many fan-favorite characters feel like they’re hardly in it (and some aren’t at all). While this is disappointing, it is to be expected, as the Russo Brothers elected to have some heroes take a step back in favor of the story. However, this doesn’t mean that they all don’t have something to do. 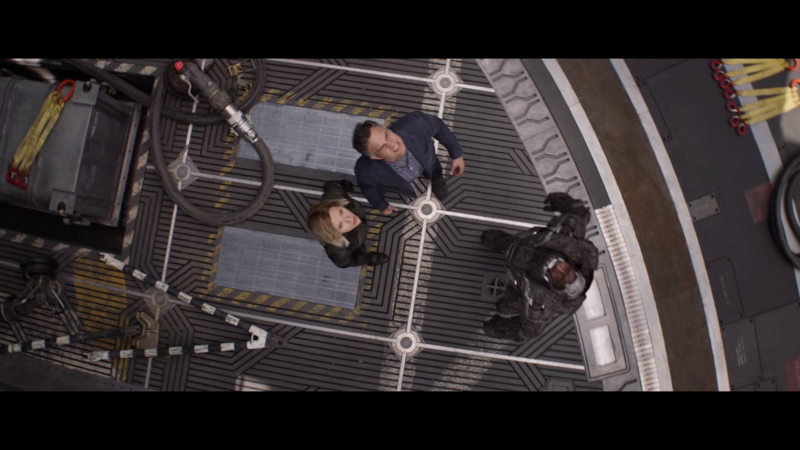 Every hero that appears in the movie is given a highlighted moment: be it an emotional, action-fueled or humorous moment, everyone gets a moment to shine. I also felt it had some pacing issues, particularly in the second act, but it’s all in service of setting up the finale and it moves along rather quickly in spite of things. I think that the rest of the movie moves at a breakneck pace that the few moments where it slowed down were easy to notice. One side-quest where three characters split off from the rest of the group is great at times but does slow down the film. 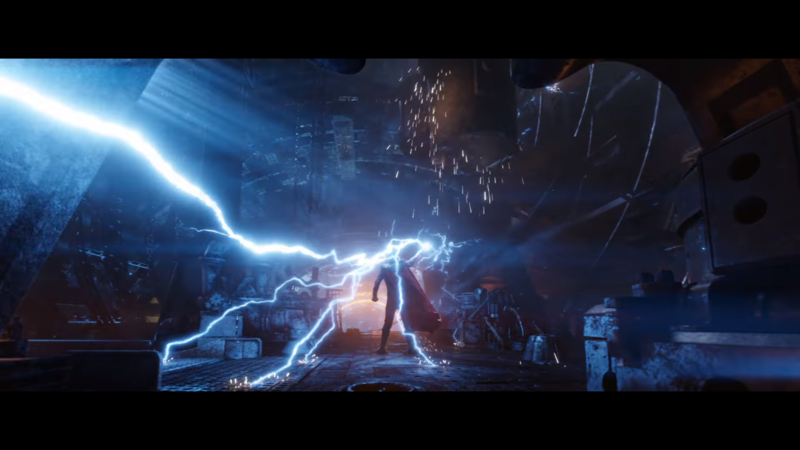 It has an excellent payoff, however, and the final third of Infinity War is just balls-to-the-wall insane. I find it increasingly harder to talk about Infinity War without spoiling it as this review goes on. There were a handful of surprises that truly shocked me. Some moments that wowed me, and an ending that stayed with me long after the credits stopped rolling. This is a risky film for Marvel to do at the top of their game. It’s dark, brooding, and violent, but maintains the heart and humor that so many of their films are loved for. However, don’t let that get in the way of my previous statement. Without going into spoilers, this film is grim. It is dark. It’s the most serious MCU film to date. There are many gut-punching moments throughout, and an ending that left my audience visibly and audibly torn apart. Avengers: Infinity War is one hell of a ride, and while it isn’t my favorite Marvel movie ever, it’s certainly up there (easy top five) and truly a sight to behold. It’s a crossover “event” comic come to life; something that could only exist after ten years of planning and 18 films of backstory. 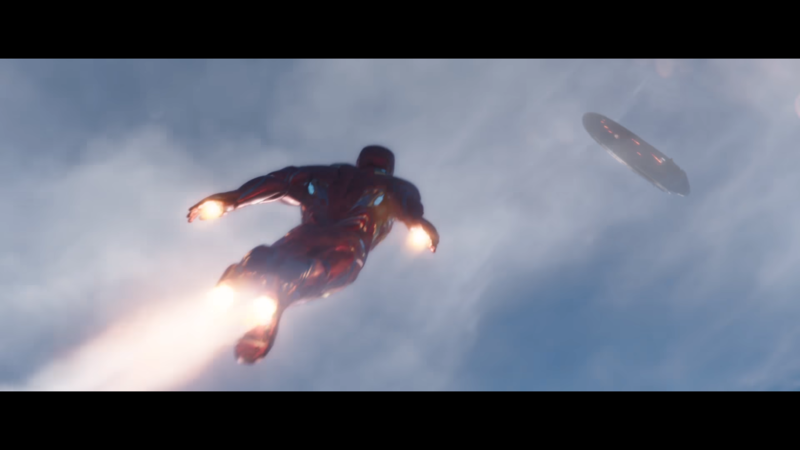 Infinity War is incredibly unique and it’s truly amazing that Marvel Studios was able to pull it off. Bravo. At the end of it all, it’s truly a feat that Marvel Studios was able to pull off something like Infinity War. It’s ballsy, intense, emotional, yet humorous and exciting. It balances the characters well and, despite some pacing issues, moves its story along at breakneck speed. 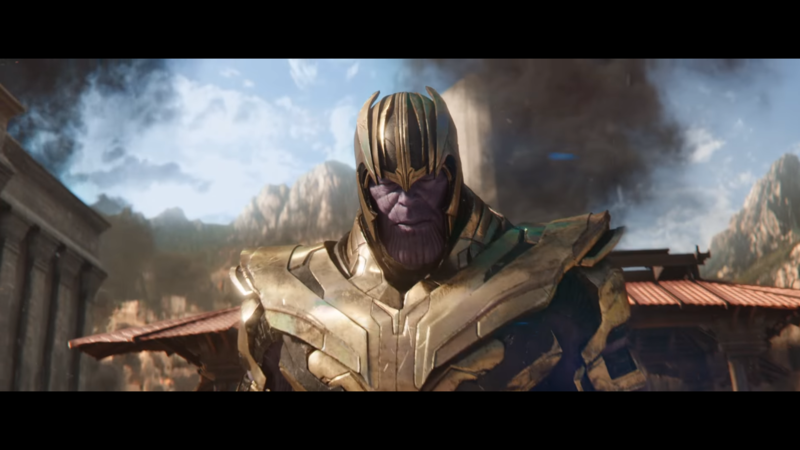 Thanos is a menacing and three-dimensional villain that commands the screen. It’s a spectacle of cinema; a culmination of a decade’s worth of films and a true marvel (sorry, I had to make the joke twice) of a film. The Unicorn & The Dozer: Suicide Squad Review!